Despite the African National Congress being at the height of its powers, its future is today less certain than at any time in its long history. In the past, the liberation movement went through two huge transformations with remarkable agility; the first at the instigation of the hot-headed young rebel, Nelson Mandela. He brought about changes that drove the organisation from gentlemanly petitions to armed resistance. 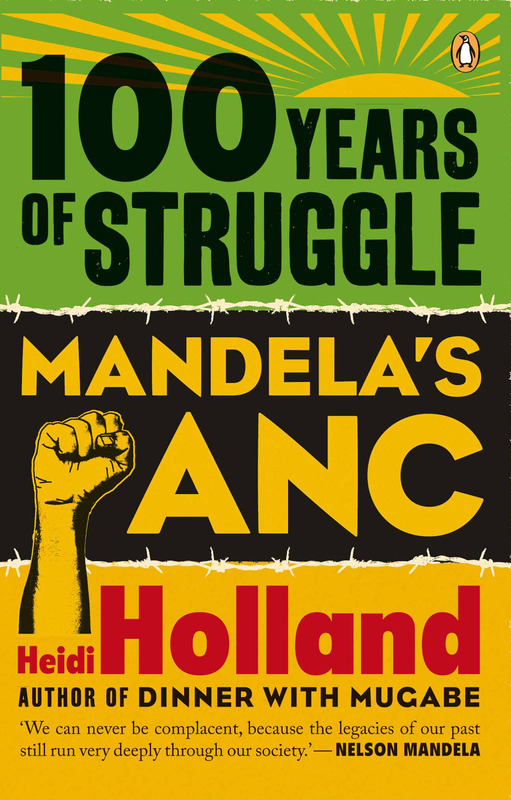 The second great shake-up in the ANC occurred twenty-two years ago as Mandela emerged from prison, when the movement transformed itself from deep socialist militancy to centre-left political conformity. But it was at the time dominated by realistic, courageous leaders like Mandela, Sisulu and Tambo, who are no longer steering the vast juggernaut through the third revolution that is under way now. The ANC's struggle for freedom was supposed to have ended with its election to office in 1994, when it defeated apartheid. But rampant unemployment, income distribution as skewed as anywhere on earth, catastrophic corruption, inferior education and lingering racial tensions cast shadows that lengthen with each passing year. Whether the ANC, with its current leadership, still has the flexibility to transform itself and survive the anarchistic onslaught of politicians like Julius Malema remains to be seen.